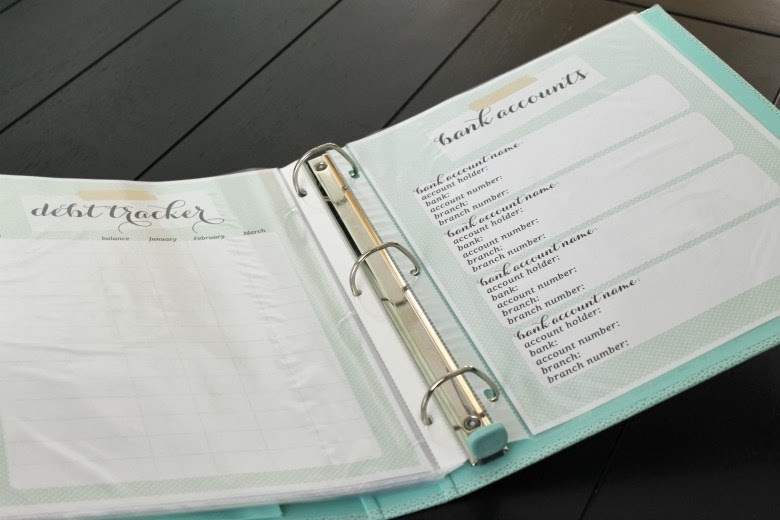 If you are ever on Pinterest, you know that home binders are the new big thing. 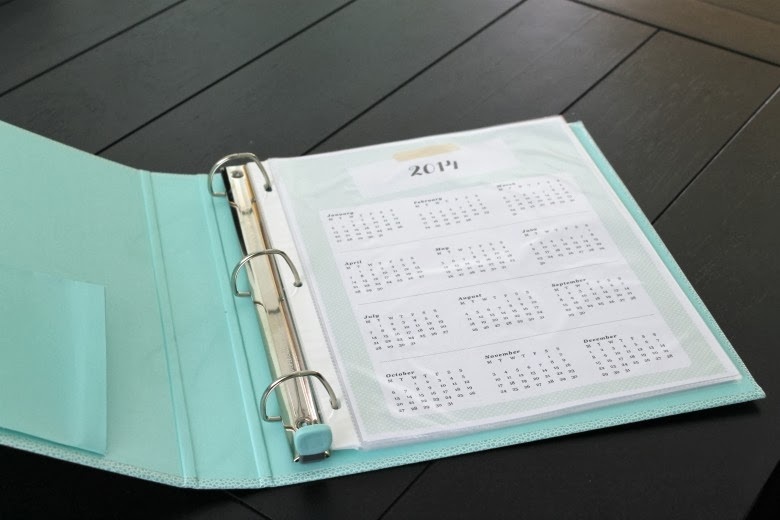 Almost every time I log in, there is at least one example of a home binder on my feed. Now that I have a house, it seems like an excellent way to keep organized. So I was on the hunt for the perfect set of printables. I would like to eventually make my own, but until I get better at designing printables and until I've evaluated my needs for my binder, I decided to use some ready-to-print templates. 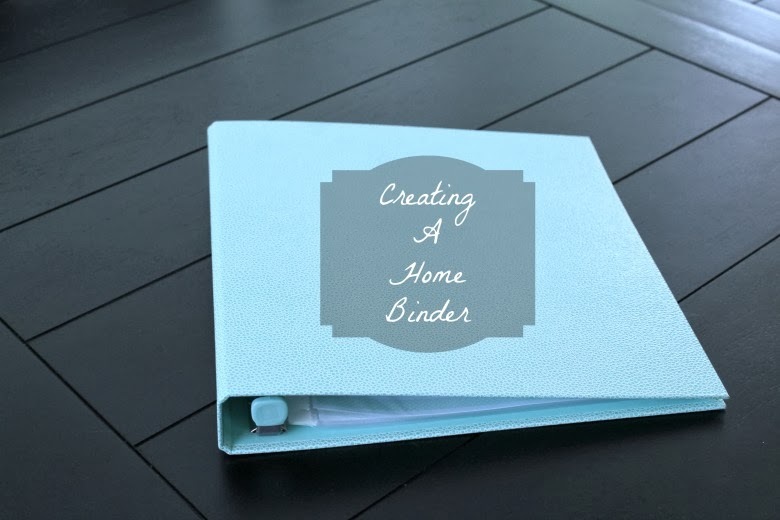 Check out my Pinterest board for lots of free or affordable home binder printables! I decided to use a set I found on Etsy. Check out the shop PrettyOrganised for the one I purchased. I chose it for it two reasons. Number one, it's my colors. Duh! Which means it will flow perfectly when left in my office area. Number two, it includes 300 printables, so it will really allow me to play around with what I do and don't need in my binder. 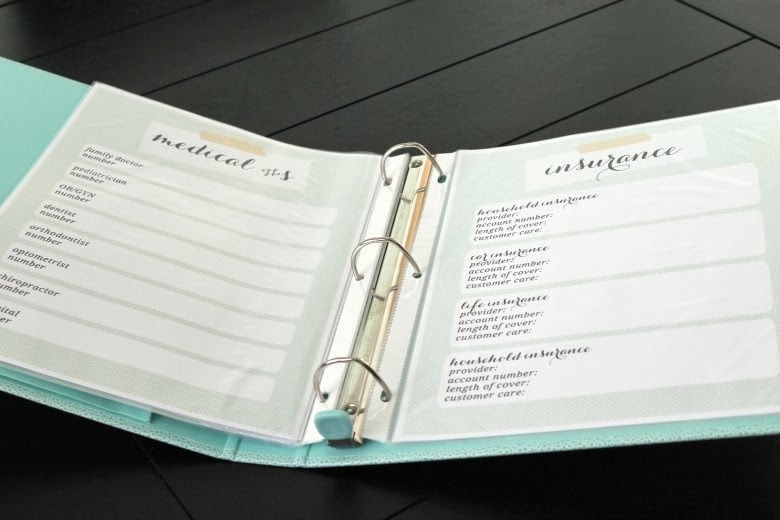 Caylee (the owner of PrettyOrganised) covers every section and category you could possibly think of for your binder. She also lists that she can make custom pages for you. Perfect! I purchased the entire kit, but I didn't print many pages to start, just a few that I knew I could use (maybe 12 or so). I will definitely be printing more and more of them over the next few months as I start to use the binder more and more. Since I didn't print many pages yet, I also didn't print the included dividers. I figured I might as well wait until I have enough pages to actually need to separate them all. However, I think her dividers are super cute and I can't wait to use them! For the actual binder itself, I used the Martha Stewart binder sold at Staples in blue, again to match my office area. It's more of an aqua color. Sometime in the future, look for a post on home binder necessities as I figure out what categories I actually need! What categories do you find are a must have in your binder?